 We feature positive case studies of specific employers who are recruiting people with convictions and dealing with criminal records fairly. The aim of this section is to showcase a range of employers that are involved, from large to small, to help encourage, motivate and inspire other employers to follow in their footsteps. There are lots of employers that have good elements to their recruitment practice. We highlight these by posting examples of good practice. The examples below have been brought together under relevant headings. There are lots more on our Ban the Box page. More examples of good practice will be posted under the good practice news category – sign up to our mailing list to receive emails when new ones are published. 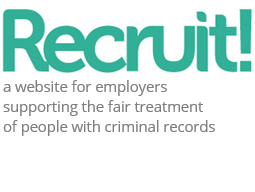 We think it’s important to recognise that many employers are still falling short when it comes to recruiting people with convictions and dealing with criminal records fairly. That’s why we post examples of bad practice so that other employers can see where they might be going wrong and how they can improve. The examples we post are mainly those that we’ve written up anonymously. These are where we’ve identified poor practice and worked with the employer to change and improve the way they operate, so we think it’s right to remove their details. Nevertheless, we’re not against naming and shaming employers who continue to operate unfair recruitment practices after we’ve tried to work positively with them. Is a ‘clean DBS’ essential? Zero-tolerance approach to DBS checks? Fundraising jobs – what level of check is involved? More examples of bad practice will be posted under the bad practice news category – sign up to our mailing list to receive emails when new ones are published.